Living Archives: Collaborative Memories of ephemeral artist-run culture in Australia 1980-2000. ABC Radio and Television recordings that have documented the cultural life of Australians since the first Radio broadcast in 1932. These archives provide an audiovisual history of Australian news, current affairs, documentaries and entertainment. Collections include audio, moving images and stills. Humanities Networked Infrastructure (HuNI) combines data from many Australian cultural websites into the biggest humanities and creative arts database ever assembled in Australia. The National Library's PANDORA web archive has been building a collection of Australian websites since 1996. The New Museum Digital Archive contains documentation of the New Museum's program and institutional history in the form of images, video, audio, publications and printed matter. Collection of over 50,000 records, accessible free of charge from the Asia Art Archive. Initiated in 2008, The Chabet Archive is a collection of digitised material on the renowned Filipino artist, teacher, and curator Roberto Chabet (1937-2013). Digital collections: photographs, film, records, art. Handwritten material such as letters, diaries, journals and notebooks, typescripts, electronic and born-digital records, plus other classes of unpublished records or productions. Many collections also include some printed and published ephemera, and on occasion photographs and film. Collections Australia’s living archive: collecting, preserving and sharing our rich audiovisual heritage. 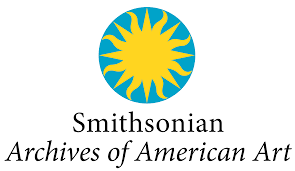 The collection includes films, television and radio programs, videos, audio tapes, records, compact discs, phonograph cylinders, wire recordings and oral histories. The Illustration Archive is the world’s biggest searchable archive of book illustrations from books spanning the 18th - 20th centuries. 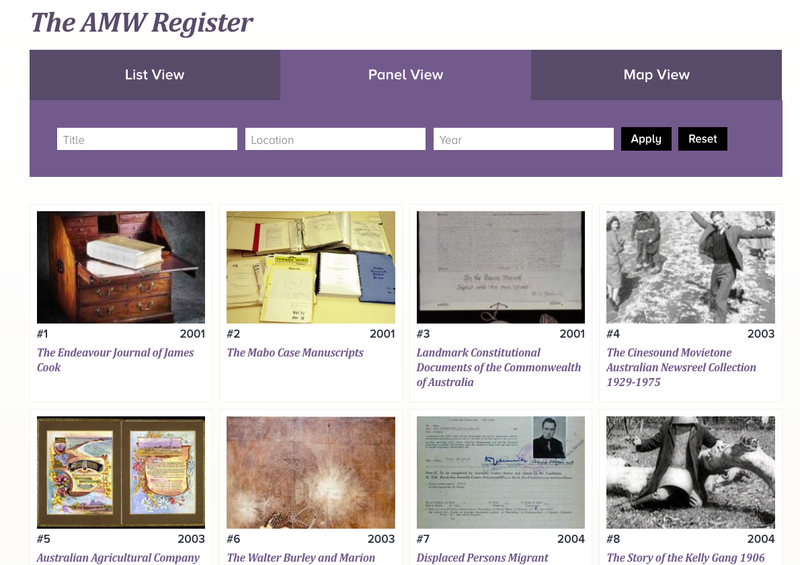 Original records held by the Tasmanian Archive and Heritage Office, frequently used by clients include those relating to education, convicts, immigration, customs, health and welfare, employment and births, deaths and marriages.